Bonjour Paris Introduces Matt In The Finest Shades. Dual 2 In 1 Formulation Is Crème Based At The Same Time Giving A Total Matt Effect On Application. 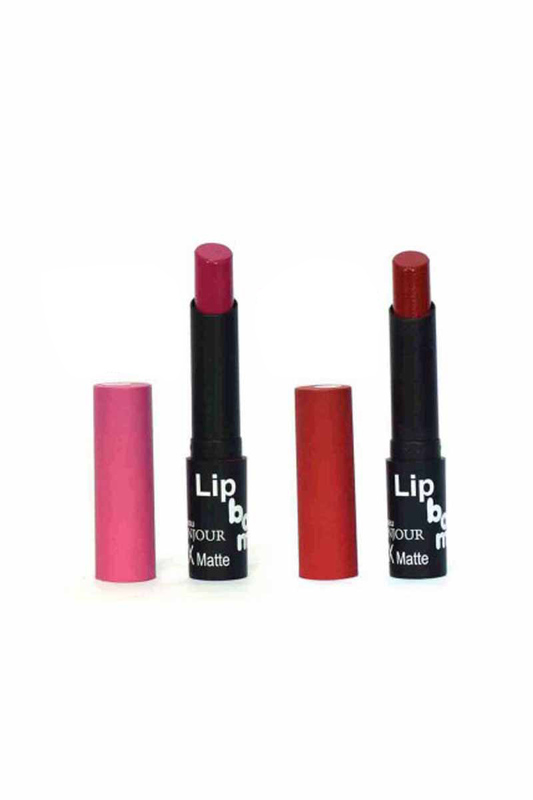 This Ensures That The Lips Are Not Dehydrated And Maintains The Suppleness Of The Lips. Enriched With Vitamin ' E . Available In Irresistible Colors That Enhance And Compliment Indian Looks.